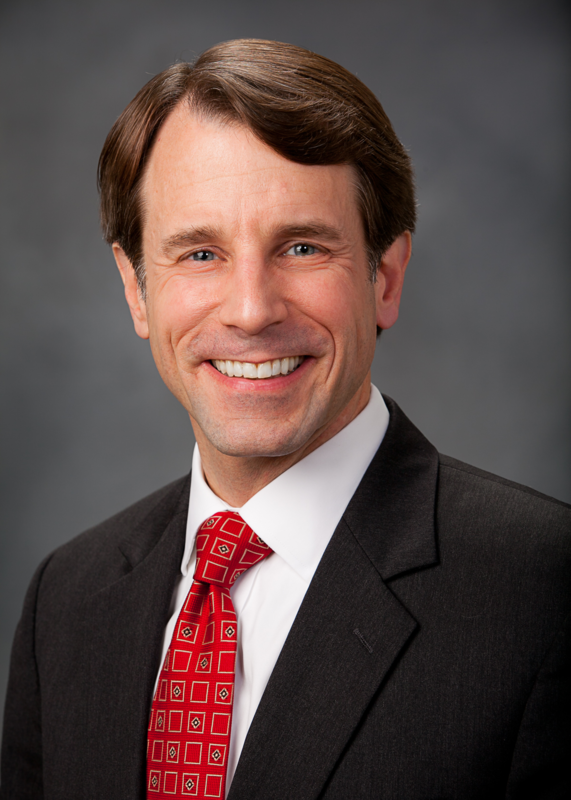 California Insurance Commissioner Dave Jones takes his job very seriously. Purportedly, he is one of only two persons at the state capitol building in Sacramento who is allowed to carry a gun. In any case, Jones has been in the role since 2011, watching the cannabis industry accelerate into a growing behemoth. In that time, business owners and entrepreneurs have been kicked around in every imaginable way – and the inability to access quality insurance coverage has most definitely done some of the kicking. While niche insurance firms have come forward to fill in the role, no major carrier has been willing to step out and take their own risks. That’s about to change. Then the dominoes start to fall. “While a number of niche, so-called surplus-lines insurers currently do offer insurance products to the cannabis industry, the plans tend to be expensive and available only to certain elements of the cannabis industry. ‘It means that there is some coverage available, but it’s not as competitive as it could be if the major commercial carriers come in, too,’ Jones said, naming Farmers, State Farm, Nationwide, AIG, and others as examples. His efforts seemed to have paid off, and Jones has something to smile about. (It’s quite the smile.) Jones informed an auditorium full of cannabis industry players at the National Cannabis Industry Association‘s Cannabis Business Conference in Anaheim last week that “we actually have one admitted commercial carrier that has filed a commercial product in California.” While he wasn’t yet ready to announce which carrier has made the agreement, the formal announcement will be coming in a few weeks, and more are sure to follow. Hopefully we will soon all be smiling like Dave Jones. Seriously, though, check out that smile. It’s a smile that says, “I just made a deal with a major national carrier of insurance. And also, I’m running for California Attorney General in 2018.” Bully for him! Stay on top of the latest in California cannabis in 2018 and join the International Cannabis Business Conference in San Francisco on February 1 & 2, 2018! You also may be interested in networking with entrepreneurs, investors and advocates from around the globe at the ICBC in beautiful Kauai, Hawaii, December 1st thru the 3rd.